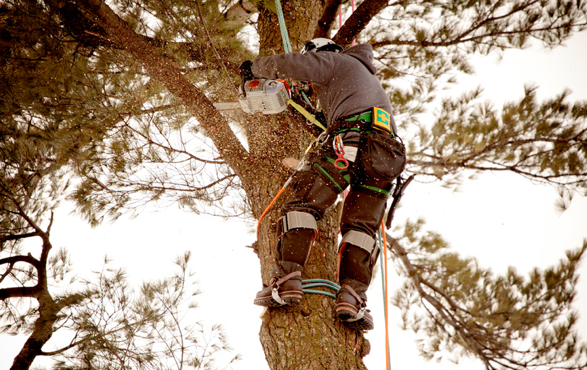 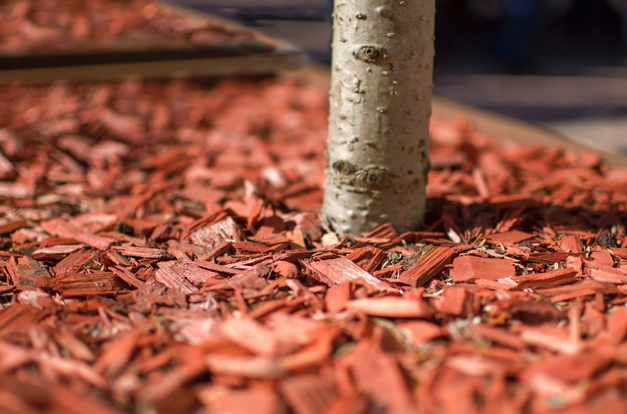 Tree maintenance and landscaping often go hand in hand, but sadly most companies can’t do both. 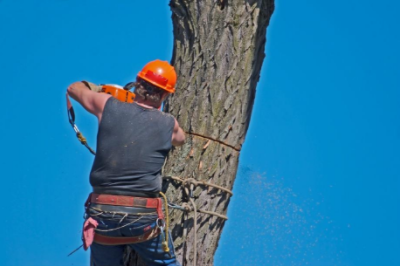 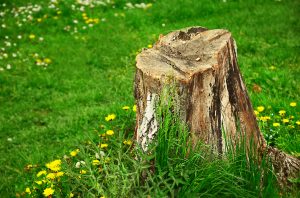 Our team of certified arborists and landscape designers can remove those unflattering trees while engineering a landscape design that’s functional and appealing. 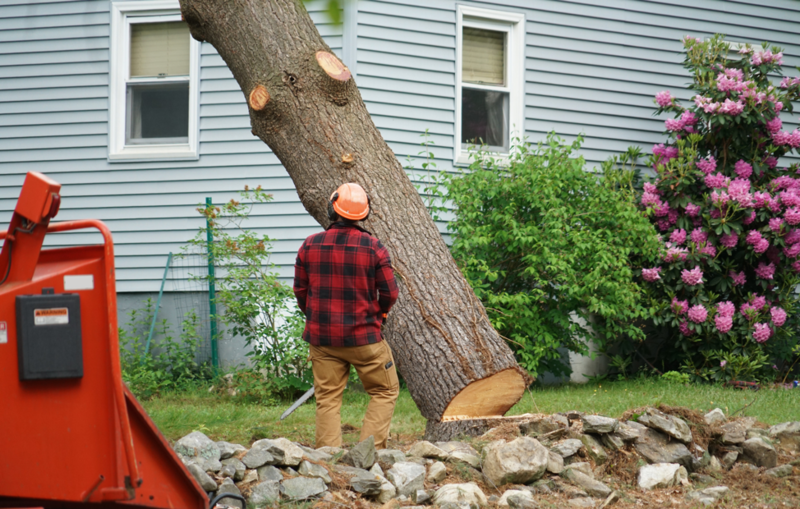 Forget having to call dozens of various vendors. 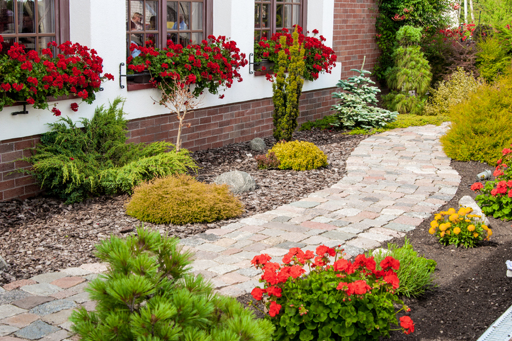 By hiring one company, we’ll quickly execute your vision so you can enjoy your yard sooner than ever.